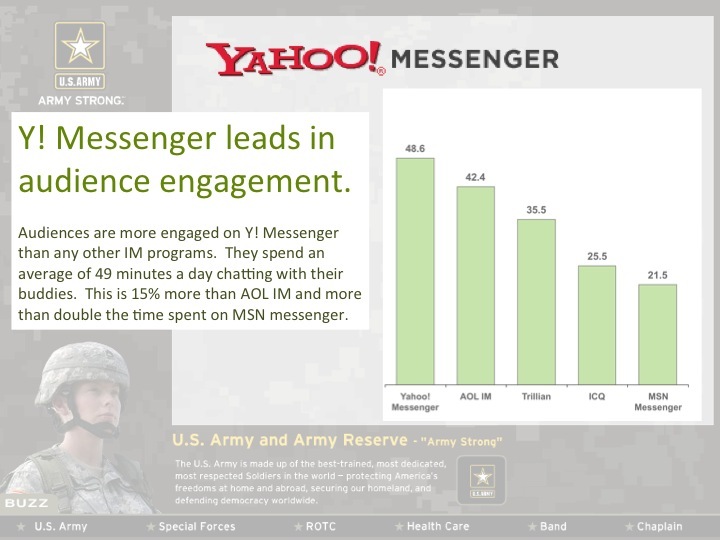 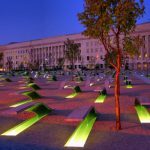 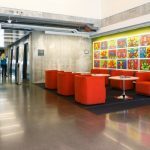 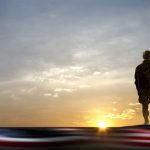 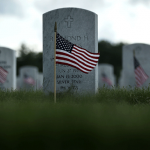 Realizing the value of being included in conversations the Army’s first social media effort involved an instant messaging program utilizing the Yahoo! 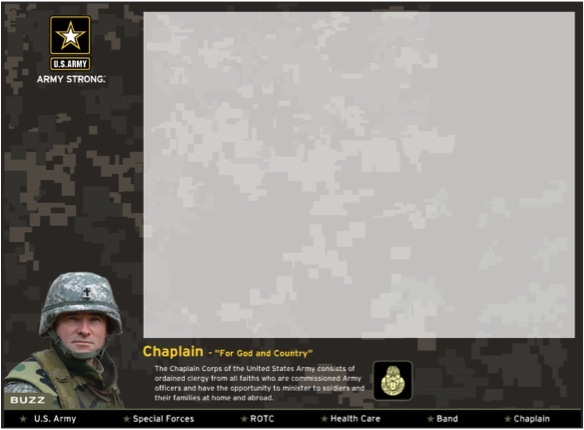 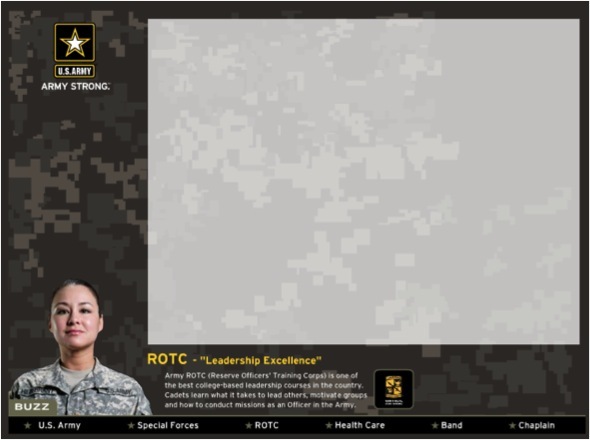 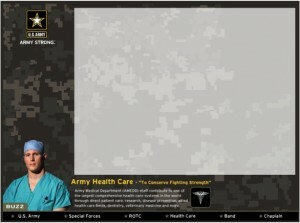 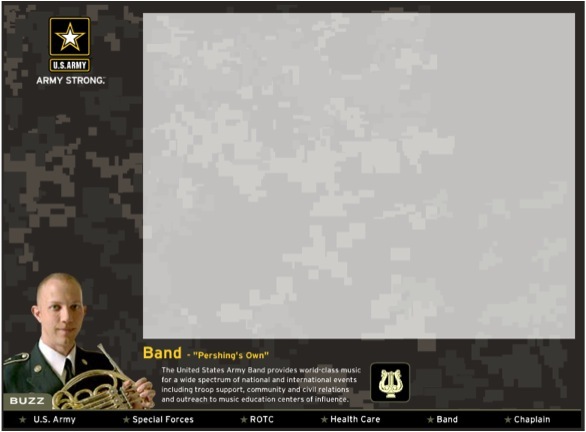 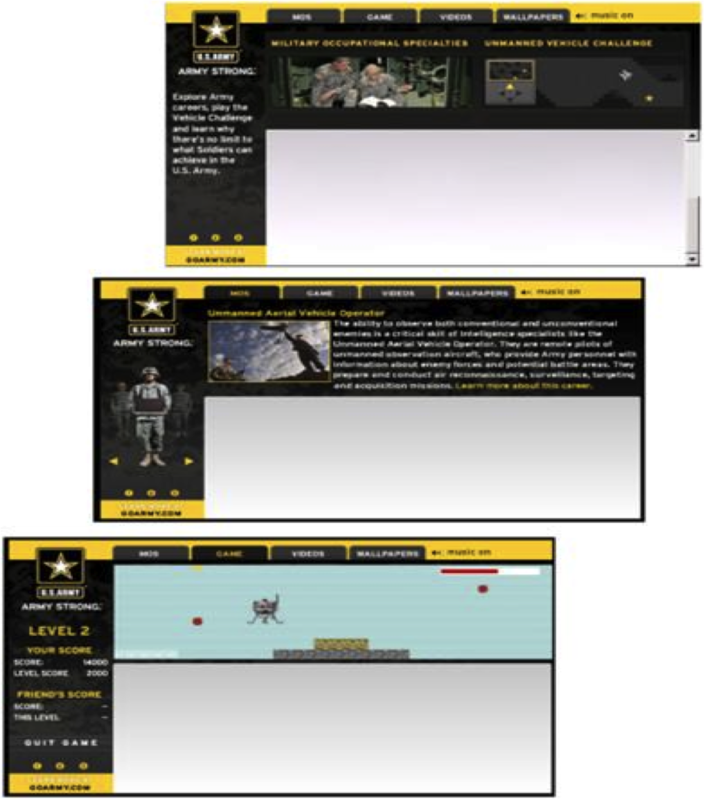 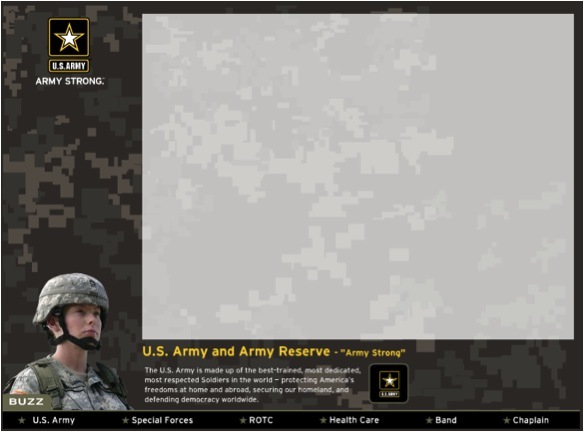 Instant Messaging Imvironment (IMV), also referred to as a “skin.” The objective of the program was to increase visits to the goarmy.com website in an effort to educate those less compelled to military service to teach the truth about the Army. 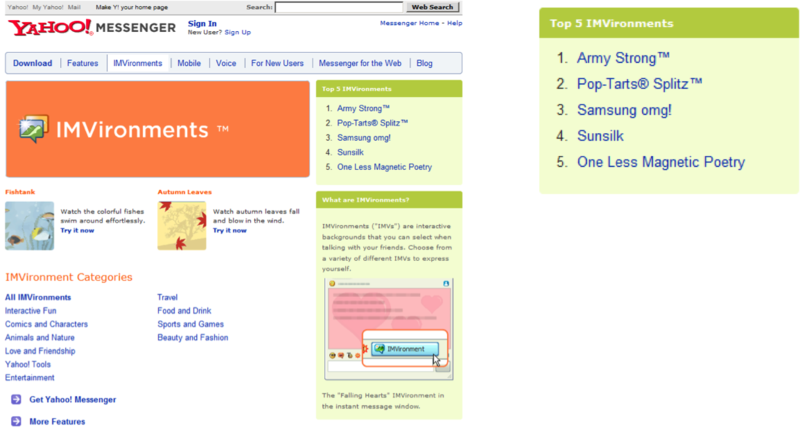 IMVironments help Yahoo! 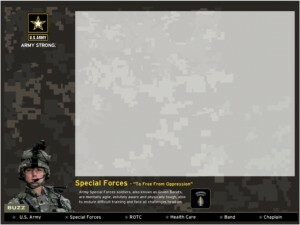 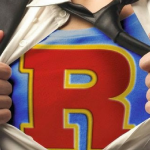 Messenger users further express themselves to others using IM-themed backgrounds appearing directly in the IM window. IMVs are viral advertisements allowing users to share images, audio, video and content all while chatting with their friends. 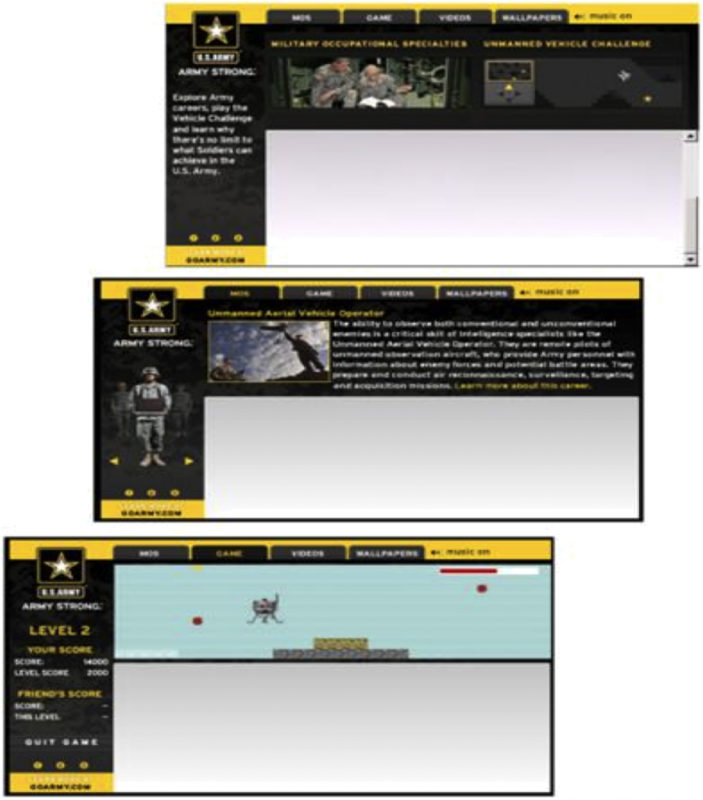 The IMV profiles six U.S. Army employment opportunities and features an interactive “Hooah” buzz.